This episode is all about your investing questions. And, in the spirit of investing, Hogan wants you to invest time to listen to this episode! Hogan brings in a SmartVestor Pro to help answer your questions on traditional IRAs, the Roth option, tax brackets, fees, mutual funds, ETFs, and much more! Also featured in this episode are a Wake-Up Call and a new Millionaire Moment. 0:23—WELCOME 1:32—MILLIONAIRE MOMENT Meet Jeff. He and his wife started from nothing and have accumulated a net worth of over $3 million. 5:12—YOUR INVESTING QUESTIONS, PART 1 Hogan hosts a SmartVestor Pro in the studio and they answer your questions: Question about investing in traditional IRAs or Roth IRAs. (@6:20) Question about when to convert pre-tax IRA money. (@9:12) Question about when to work with a financial advisor. (@13:40) Question about fees and costs for mutual funds. (@16:18) Question about ETFs. (@19:57) 23:26—DO YOU HAVE INVESTING QUESTIONS? Go to chrishogan360.com/INVEST. 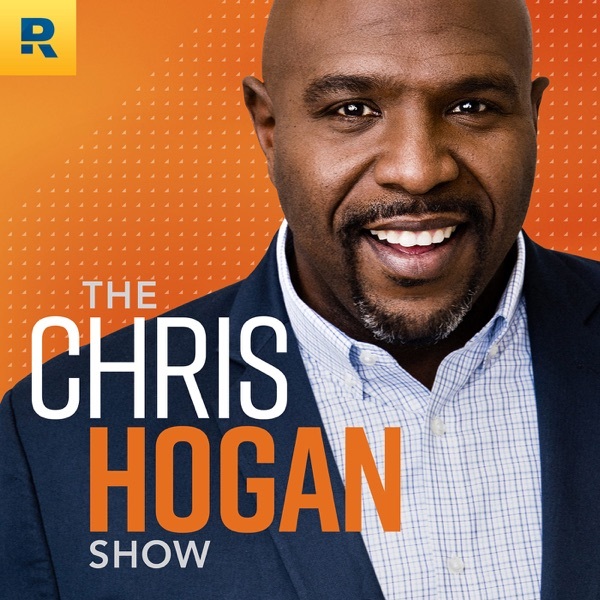 23:57—WIN A TRIP TO BOSTON AND A VIP EXPERIENCE WITH HOGAN 25:12—YOUR INVESTING QUESTIONS, PART 2 Hogan and a SmartVestor Pro continue answering your investing questions: Question about when to invest if loans haven’t been paid off. (@25:17) Question about a SEP plan and if the fees are too high. (@27:16) Question about gross total income. (@31:30) 44:03—WAKE-UP CALL VIP Steve calls in and asks Hogan about the “end of retirement” as it relates to legacy and the R:IQ. Call with your questions! Leave us a voicemail at 844.283.9383. 51:27—RALLY CRY WRAP UP Do you know your Retire Inspired Quotient? Discover your R:IQ.